There has been a lot of discussion regarding Microsoft’s strategy to move away from a hardware focus to a decentralized, software-driven focus in gaming. Truth to be told, this move began a few years ago when Microsoft chose to bring all first-party games to Windows PC in addition to Xbox One, but the plan is now being accelerated and taken much further through the combination of the Xbox Game Pass subscription service and the Project xCloud Azure-based infrastructure, due to be unveiled at GDC 2019. Last week, VP of Gaming Phil Spencer talked to GeekWire about this plan and addressed the idea that this move will hurt the Xbox console sales and the overall financial results of gaming. His reply shows that Microsoft is now thinking well beyond the console market alone, with Project xCloud poised to take the Xbox experience to mobile devices. While Project xCloud is still some time away, with the first public trials scheduled to begin later this year, the Xbox Game Pass initiative is getting stronger with each quarter. Despite this success, a few developers have advanced complaints that they don’t believe in the profitability of adding their games to a subscription service. 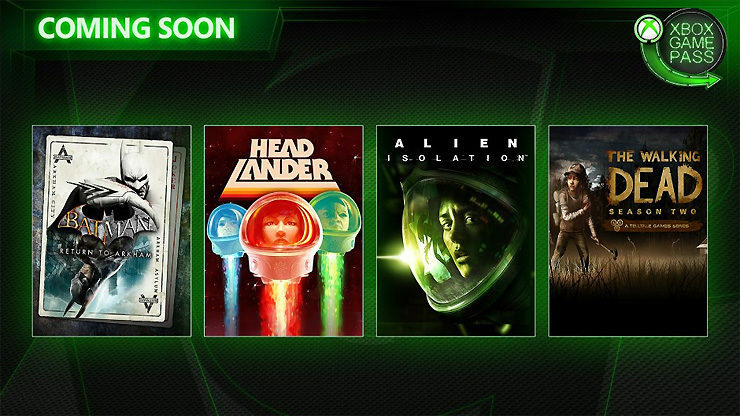 Spencer replied that a subscription service model like Xbox Game Pass can help the industry grow, particularly since gamers might otherwise entirely miss the less known games. Not all of those players are going to want to pay $60 to go play something that they haven’t heard of before. And I see that model as being something that can really help us as an industry grow. It may take some time to materialize, but Microsoft does seem to have a forward-thinking strategy in place for gaming now. They’ve also promised improvements coming to the Windows PC gaming experience, with the first news on this topic expected at E3 in June.